An innovative and lifting treatment suited for firming and smoothing the skin around face, neck and décolleté. The treatment is performed with products from the GUINOT series. 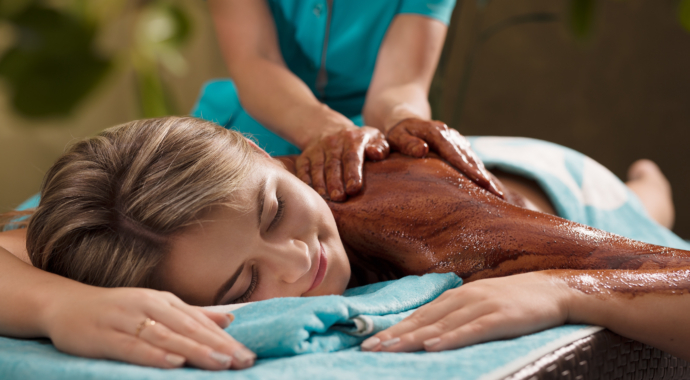 Chocolate wrap is a luxurious treatment for both body and mind! Pretty sure you’re a manly man. Yet you also need occasional care and pampering. 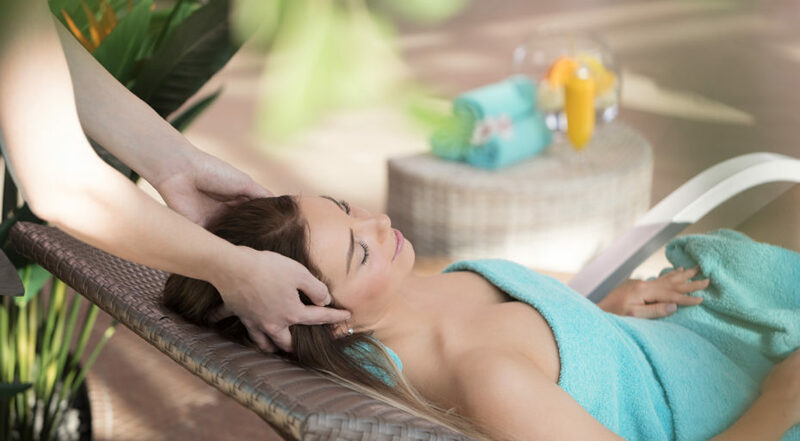 A relaxing and holistic facial massage ritual makes sure that your well-being is complete for the whole body. 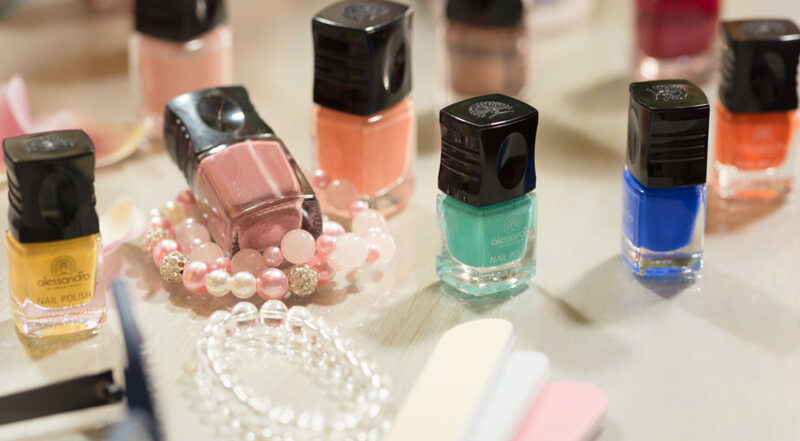 A long lasting and caring nail treatment with a beautiful finish. A relaxing and wellbeing restoring back treatment to stimulate the circulatory system and detoxify your entire body. Holistic treatment for a mother-to-be. 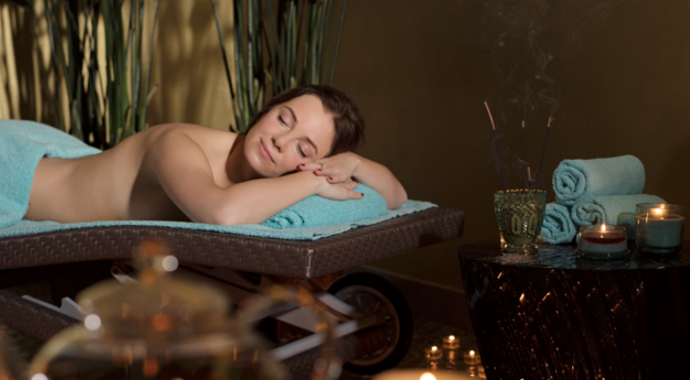 Pamper yourself or your loved ones with a truly relaxing mother-to-be treatment! A pleasantly warming treatment for making your hands soft and silk like. An excellent treat for the cold winter months of Estonia. A thoroughly moisturizing and nurturing express treatment for your hands and nails. A classical hand and nail treatment for everyday care. 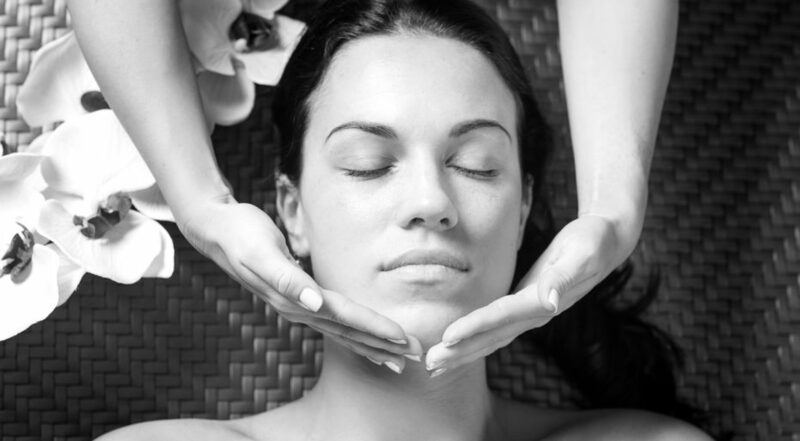 A deeply relaxing facial massage aimed at improving blood circulation and toning skin. This massage treatment effectively reduces swelling, improves complexion and strenghtens tissues resulting with your skin having that youthful look even longer. A quick and efficient treatment for your hands, where first a lightly acidic lemongrass peeler is used up to your elbows. This will then be followed by a massage with aromatic hand cream. 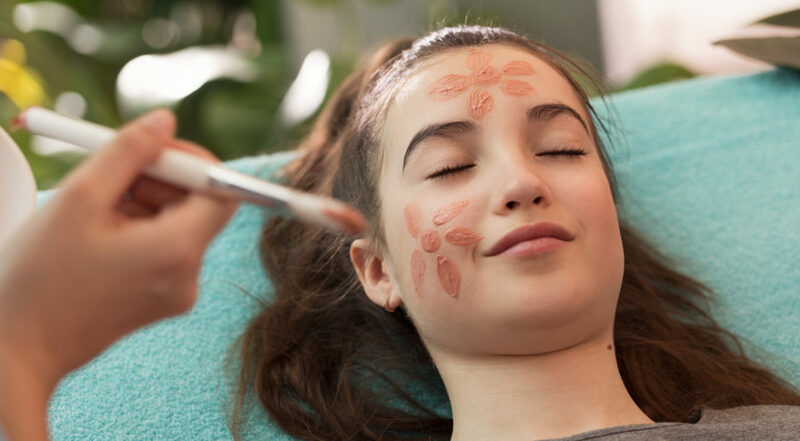 Our thoroughly invigorating facial treatment with cold spoons aims to effectively boost blood circulation, smooth out fine wrinkles and improve complexion. 30 minutes is all it takes to give your skin that springy, healthy glow. A gentle and fast foot treatment consisting of a cooling foot bath and a relaxing foot massage. This treatment is aimed at improving blood circulation and lowering edema. 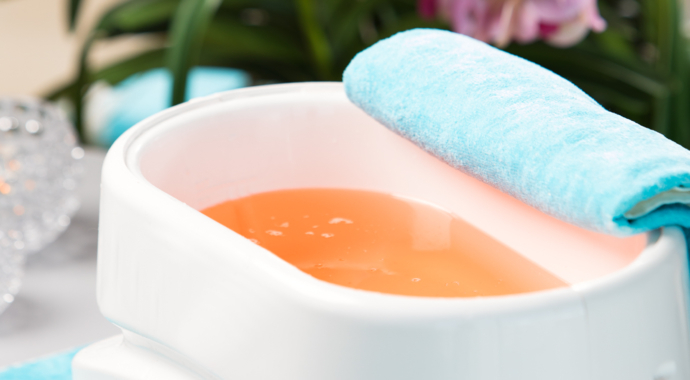 By caring for your feet, this treatment has a detoxifying effect on your whole body. 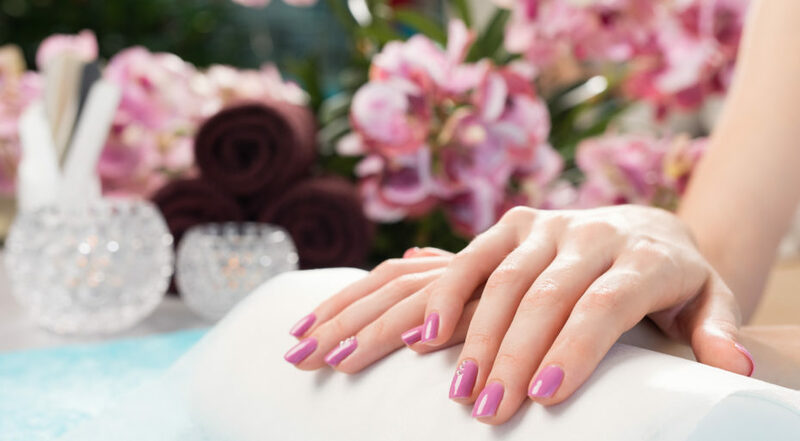 A luxurious and nurturing hand treatment for offering your hands and nails simply the best. Whether you are a coffee fanatic or not, this coffee and mint based scrub is a perfect treat for anyone. The scrub is applied with a relaxing massage and removes all excess from your skin. The result will leave your body and mind thoroughly refreshed. All that is needed for a more youthful, brighter and a refreshed look is this Guinot detoxifying face treatment. A cleansing and moisturizing ritual ensures that after 90 minutes your visage will have experienced a thoroughly rejuvenating treat. This GUINOT ritual combines two detoxifying and muscle toning face treatments that stimulate lymph circulation and tighten facial contours. The 90-minute ritual is suitable for all ages and will leave your skin beautifully smooth. Tartu now offers a sensation of relaxing on a resort beach. 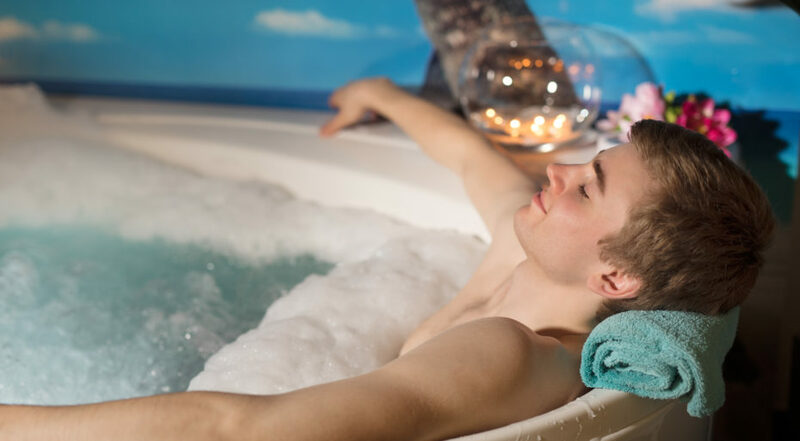 The sea salt and algae mud scrub is applied with a slight massage and the sensation of the atmosphere carries you far away from Tartu to distant resort beaches. This 30-minute ritual is a perfect pause for anyone who wants their skin to have that radiant healthy glow. This silk and sea salt scrub will leave your skin smooth and the accompaning masage will offer relaxation for the whole body. This treatment is designed to respond the special needs of young and oily skin. The gentle and demanding eye area needs its own specific and targeted care. This treatment is targeted to anyone who wants to reduce immidiately the appearence of wrinkles, puffinness and dark circles in eye area. Time leaves ruthlessly its marks on the skin. 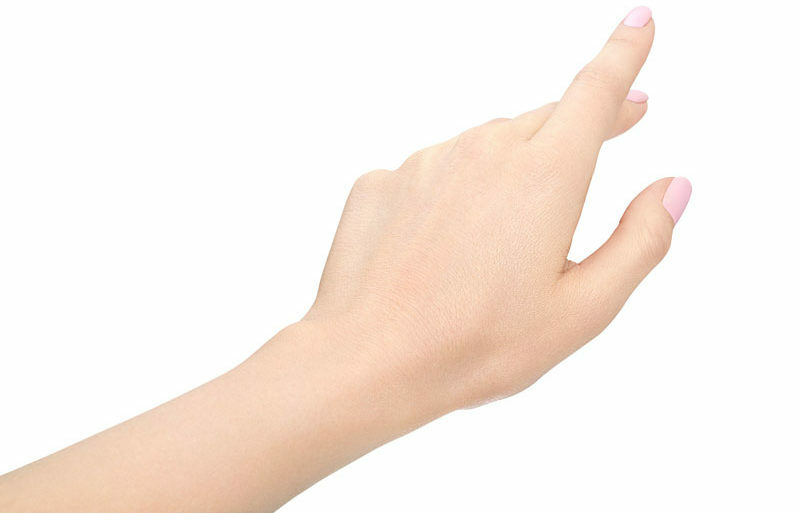 Skin becomes gradually thinner and drier, first wrinkles appear. We can’t fight against time, but we can reduce the effects of time on the skin and keep skin young and beautiful. The secret of beautiful skin lies in its moisture content, tone and texture. The secret of youthful skin is in a very efficient rejuvenating facial, which provides moisture and energy to the skin. This facial is an extended version of Guinot star facial Hydadermie. Every step and every active ingredients are been choosen for their beauty enhancing and restoring action on a cellular level. After this treatment skin is bright, looks younger and fresher again! Hydra Lift is a lifting treatment that also tones the skin and firms the face deep down by exercising the muscles. Being pregnant is an amazing time in a woman’s life. So why not enjoy it to the fullest? 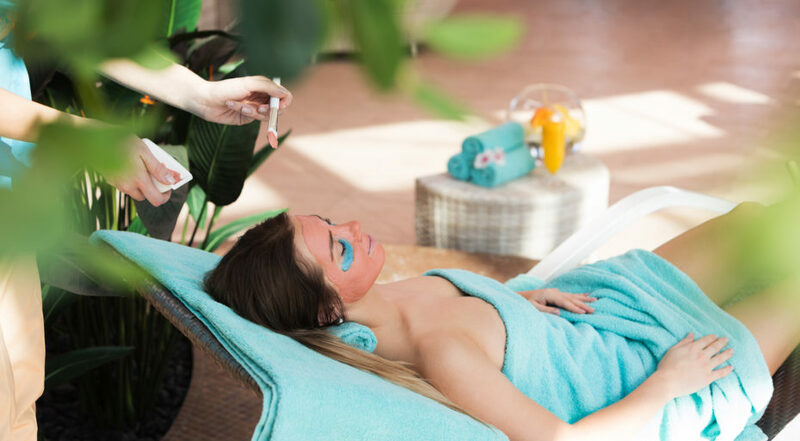 A suitable-for-all antioxidant enriching facial treatment, perfect to liven up your skin during the changing of the seasons with its peeling, massage and mask. A rejuvenating facial treatment that uses high-quality chemical peeler to remove the outermost, damaged layers of the skin. A special treat to calm and soothe delicate, sensitive skin. Luxurious youth restoring facial treatment. 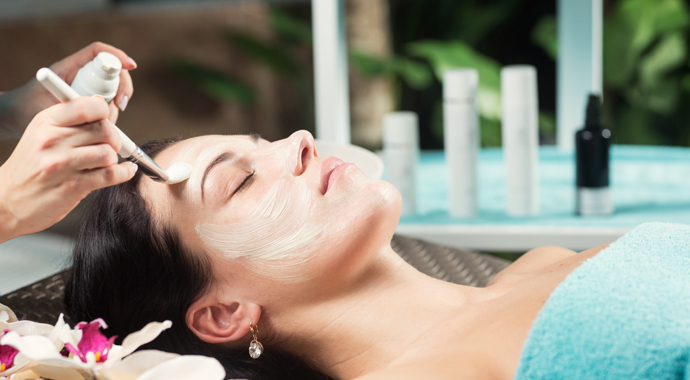 Brightening and revitalizing facial treatment with a double cleansing, peeling, massage and mask. 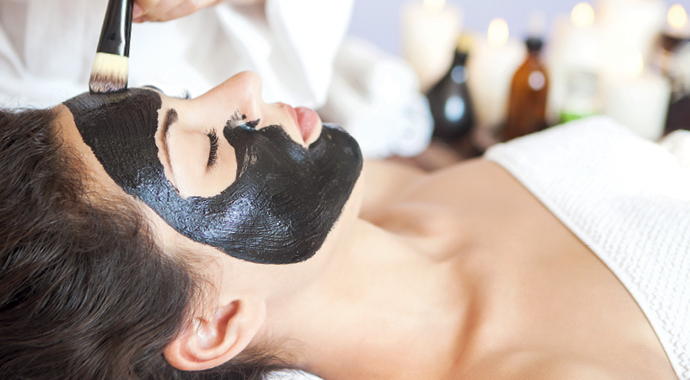 Deeply cleansing and balancing facial treatment with a purifing and moisturising massage and mask. A relaxing body peeling with an anticellulitic massage and body mask. A Traditional, oil free, therapeutic massage for your feet or back to balance your life-force. Honey massage is a luxurious skin softening body treatment performed only with pure natural honey. Abhyanga massage Abhyanga (literally translated as “oil massage”) is a deeply relaxing massage for activating still energy in the body. V Elegant facial treatment Vestige Verdant, a through and through natural and luxurious skin care product, will give your skin a fresher, youthful and brighter look. Vestige Verdant is made to fit all skin types for all ages and efficiently improves even problematic skin. 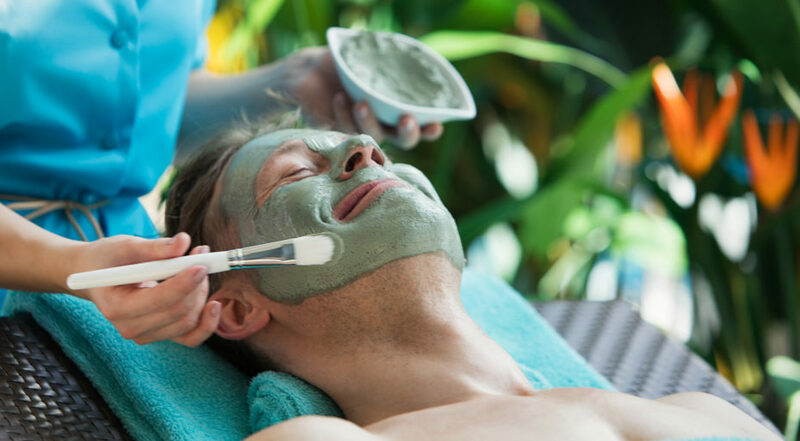 A facial treatment specially designed for men that is tailored to the particular needs of men’s facial skin, using the strong healing effect of the neem tree. 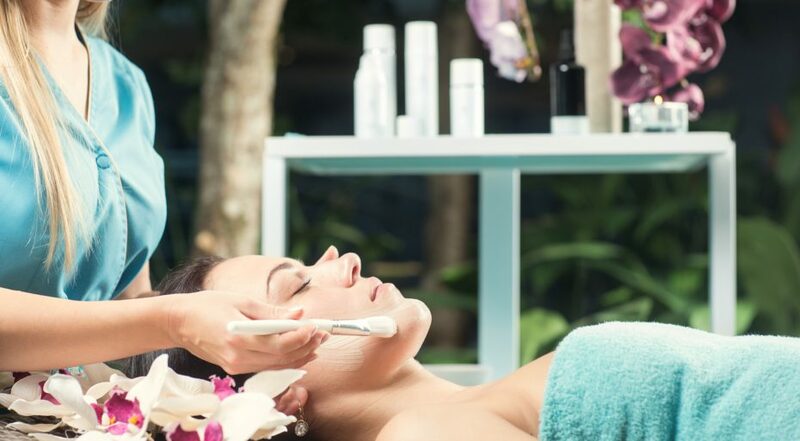 Perfect for anyone who wishes their first facial treatment to be an extraordinary and relaxing experience. A deeply nurturing and warming treatment for your hands. A deeply nurturing and warming treatment for your feet. A classical pedicure aimed at giving your feet a light and cared for look. A luxurious, caring and nurturing foot treatment for a youthful beautiful look and a springy step. Would you like to experience something new? We recommend an exotic skin care procedure – Fish therapy. You know what you like, and you know it has to be good. Classical or Swedish massage is the most common type of massage that relaxes in cases of both physical and mental stress. Yes, you’re active and enjoy the challenges of the world of sports. Chasing medals is not the main thing, rewarding and rejuvenating your body is. It is only natural to want balance throughout your body, soul and mind. 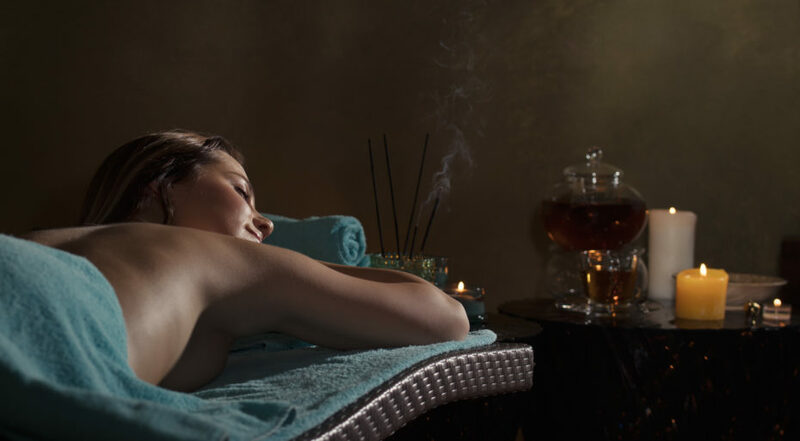 An Aromatherapy massage creates a perfect opportunity for that. 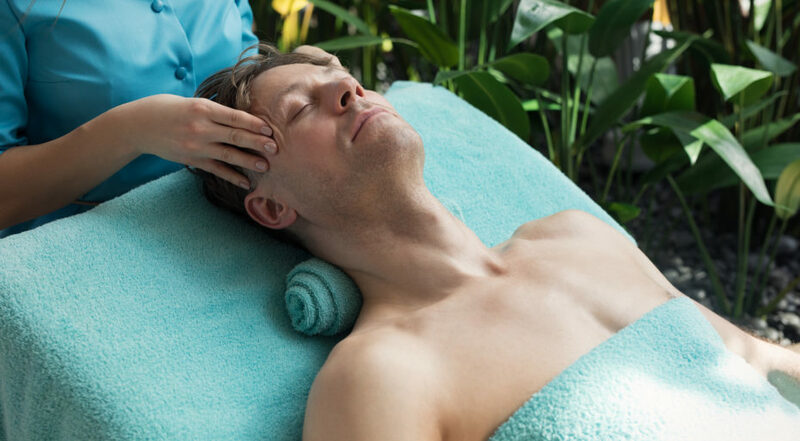 A Lava stone massage is right for you, if you are thirsty for relaxing care, which would eliminate fatigue and stress, and feed you with vitality. The massage helps to reduce the levels of stress hormones, and the body is able to relax better. Of course, your feet need occasional pampering and refreshment. For this, the foot massage is just the right thing to have. Yes, you have a sweet tooth. However, so does your body. Enjoy a chocolate massage with the resulting release of happiness hormones, improvement of feel and acceleration of the body’s metabolic processes. Of course, you will enjoy the uplifting experience when a professional helps you to feel better in only half an hour. You are right, if you cannot remember the past, you cannot live towards the future. Ancestral wisdom must be kept in mind and not let fall into oblivion. Of course, you love the romance. Special moments with your loved one… what could be better? When entering the room with your sweetheart, you will find a red wine bubble bath. Classic massage, which is performed simultaneously with two guests on adjacent massage tables. 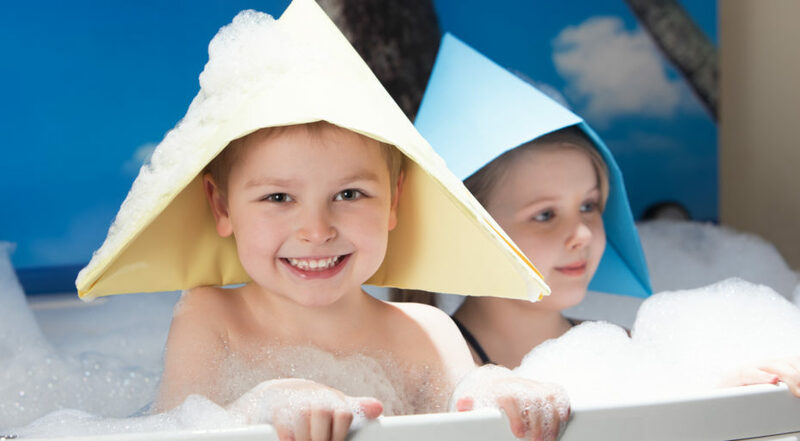 Relaxing care for children, in which the body is caressed and massaged with a pleasantly fragrant oil. Firming body treatment accelerates the skin’s natural rejuvenation and recovery processes and helps to combat cellulite. Soothing, instantly softening and moisture balance to regenerate the body. The treatment offers relief to even the most demanding skin. Yes, you will enjoy taking time out and treat your body as a temple. Exactly this is why it could be something just for you. This unique treatment exfoliates, balances and rejuvenates. Energizing super treatment that instantly returns the vitality of the skin, making it silky and restores natural defenses. The treatment is preceded by a Dosha body type test, according to which will be chosen the suitable Sundari products both for the treatment and for using later at home. Sensuously pleasurable facial treatment, which makes the skin more youthful again. This radiant body treatment leaves skin silky soft and smooth. This body treatment is extremely enjoyable, including a very wide range of firming Gotu Kola products. An addictive procedure for your body and mind. The Ayurveda inspired therapy will envelope your body with vitalizing and purifying elements. Neem and coconut oil scalp treatment stimulates scalp blood circulation and hair growth, while at the same time being pleasantly relaxing. True, you are special, which is why you also need special care. 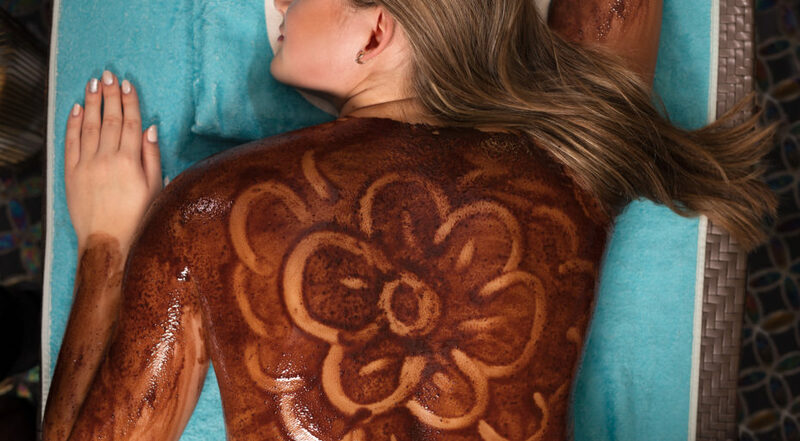 At the beginning of this luxurious, and at the same time natural pampering, we will peel your body with rowans. You are right; a lovely bath treatment pampers both body and soul. Enjoy the soothing and antiseptic properties of lavender. You remember correctly from your school days that magnesium is a mineral that is absorbed best through the water and through the skin. There’s no need for any words… mmmmm, these scents – as if you found yourself in a candy store. Yes, when trying on your mother’s high-heeled shoes you still feel like a kid. 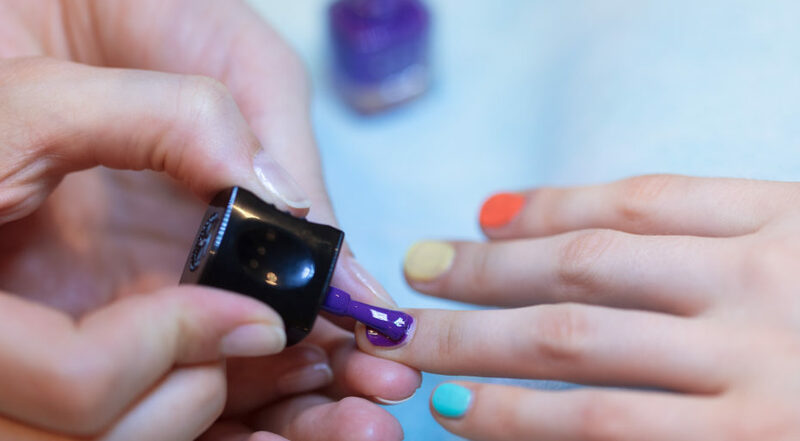 But fortunately, there is no age limit for beautiful and cared for nails. This treat is a perfect combination of muscle and trigger point massage. Manual therapy accompanied by our masseuses experience is an utmost relaxation for the whole body, resulting in many satisfied guests falling asleep during the massage. 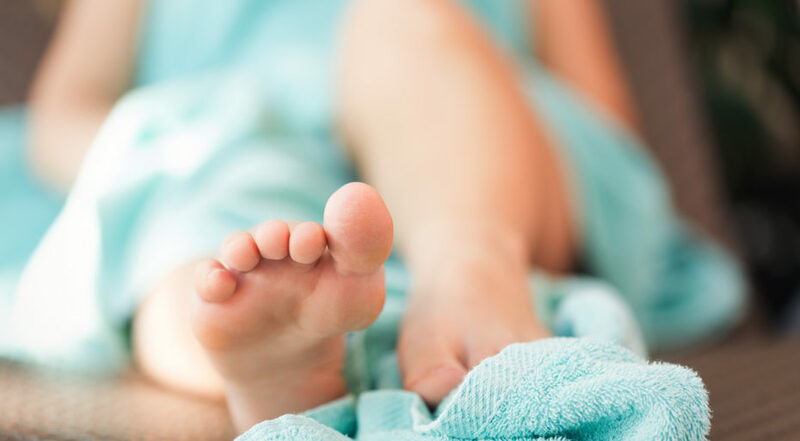 The soles of the feet have points corresponding to every part of the body and treating these points with a massage, can have a positive impact on internal organs. Massaging trigger points stabilizes and energetic and physical balance in your whole body. The masseuse uses the whole body, working the sub-skin fat tissue, manipulating the joints and muscles and even affecting the internal organs.